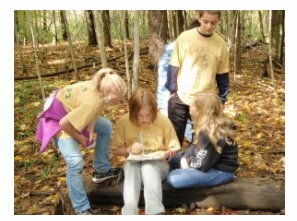 The Junior Envirothon is an outdoor competition for Trumbull County students in grades 6 thru 8. Schools may send up to two teams of 4 or 5 individuals and each school must be represented by one coach (teacher, parent or school administrator). 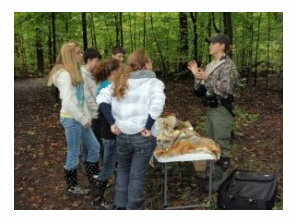 As a team, the students field questions on soils, forestry, wildlife, aquatics and the year's current environmental issue. The teams will meet with specialists from each of these areas and after the competition, enjoy a light lunch and an awards ceremony. 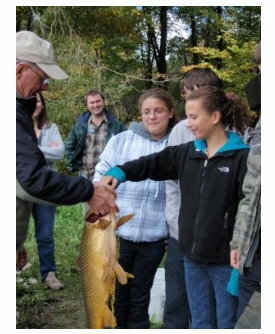 For more information, contact Trumbull County SWCD at (330) 637-2056, ext. 8624 or email: amy@trumbullohswcd.org.